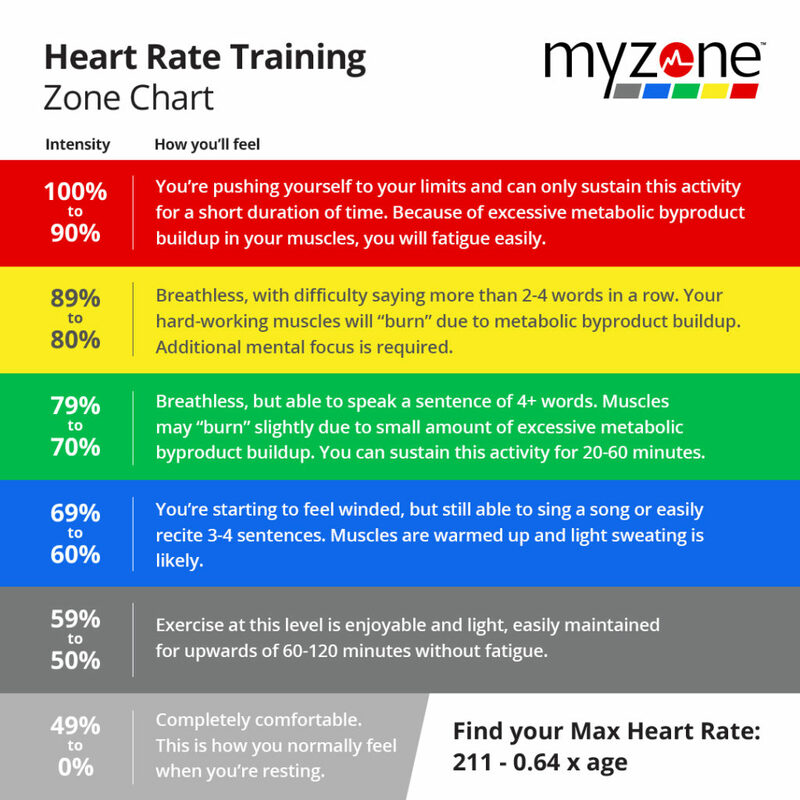 StrongFigure Bootcamp is proud to bring you the highest rated, most accurate heart rate monitoring technology on the market: MyZone. MyZone uses a unique formula to calculate your target heart rate so that you can put forth your maximum effort each day in class and visually see the results you’re putting into your workout while you’re exercising. And the technology used in the monitor itself is so “smart,” that the monitor will automatically adjust your target heart rate the more you workout and the fitter you become. While the calculation plays a big part of your targeted range, YOUR fitness level determines where these numbers will take you. The MyZone monitors aren’t just for use inside the bootcamp walls–you can take them anywhere! 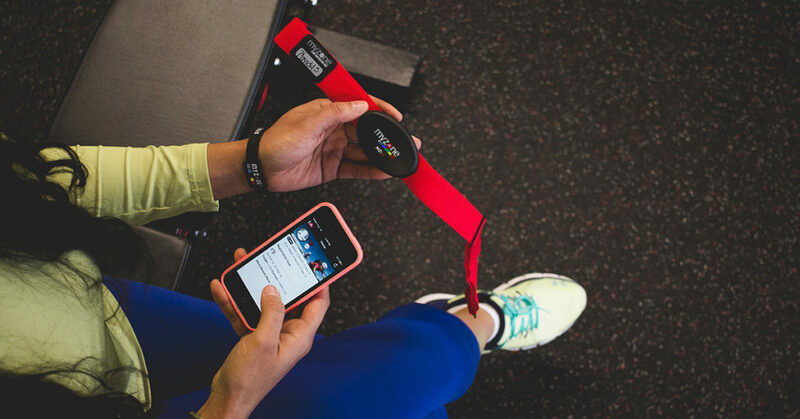 The MZ3 belt will store up to 16 hours of data that you can sync to your phone at a later time, allowing you to workout anywhere and everywhere! The MyZone App allows you to view your stats live–while in training–and then store all your workout data. 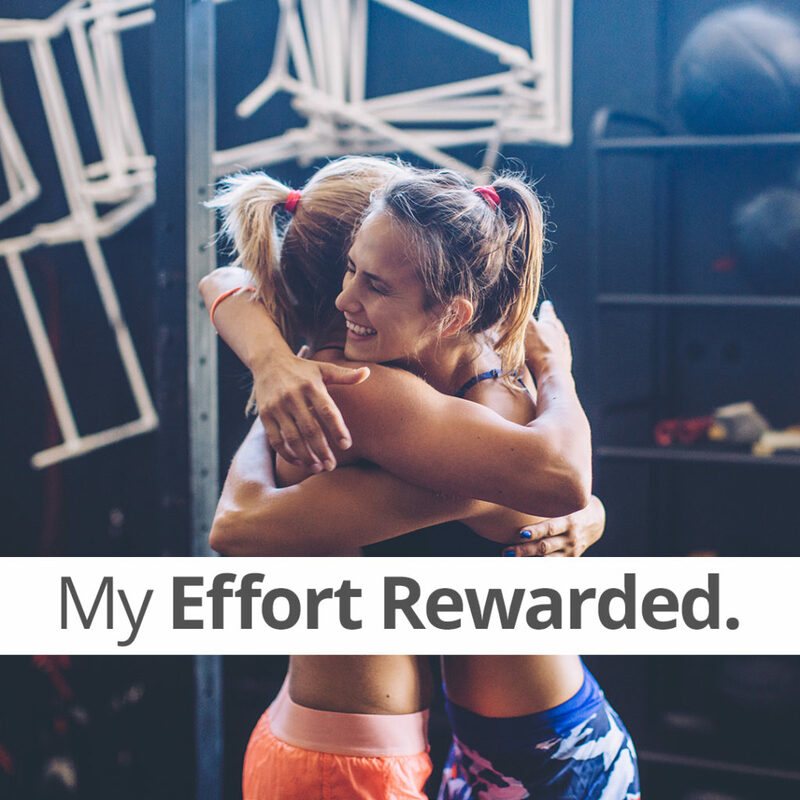 You can rate your performance, connect with an entire community of MyZone users, “like” and encourage others’ workout efforts, and easily keep track of your MEPs (MyZone Effort Points). MyZone awards effort points for every single workout. Every minute spent in the gray zone awards one point. Every minute in the blue awards two points. Each minute in the green awards 3 points. And every minute in the yellow and red awards four points. MyZone has calculated that the average targeted points per month equals 1300 MEPs — ensuring optimal ranges of health and fitness for each user. But you can set your own MEPs goal to suit your personal level of training! Our members LOVE this MyZone technology and it’s totally optional! We don’t force it on anyone — it’s completely up to you! If you’d like to try it out, we have a couple of tester belts we keep in class so that you can “try before you buy.” Just let a coach know you’re interested!